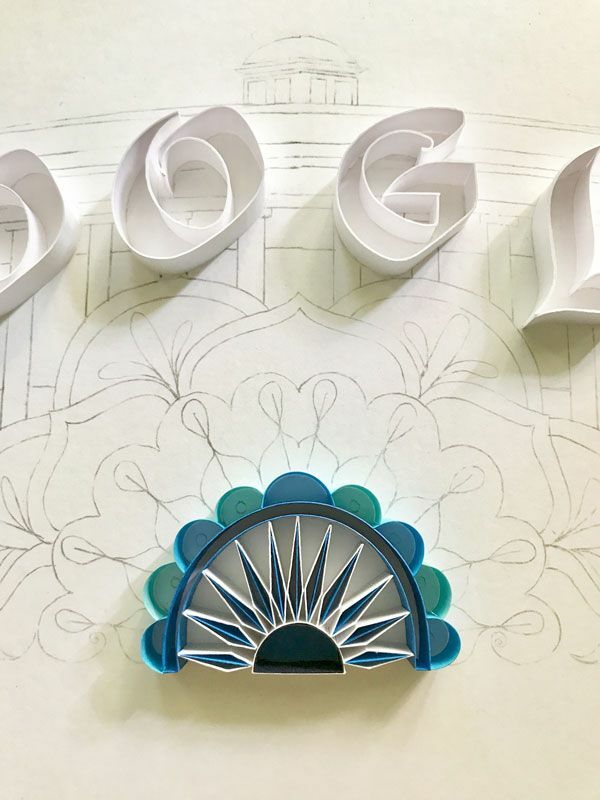 Creation by Mumbai-based artist Sabeena Karnik depicts parliament house amidst motif of a symbolic wheel for the Ashok Chakra and peacocks. 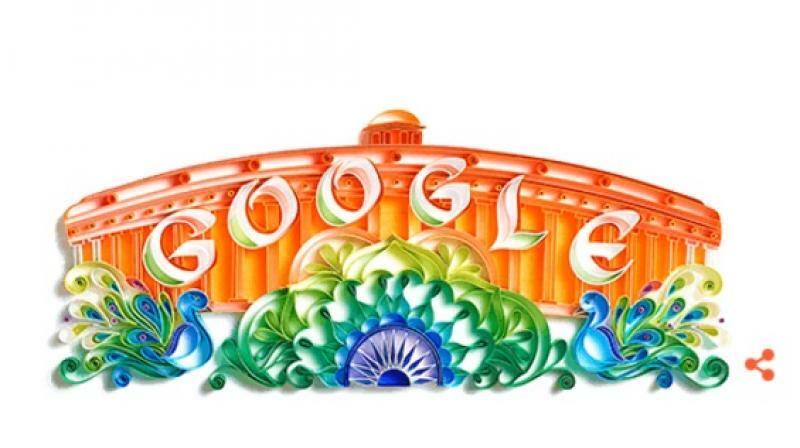 Google has come up with a beautiful doodle celebrating India’s 71st Independence Day. 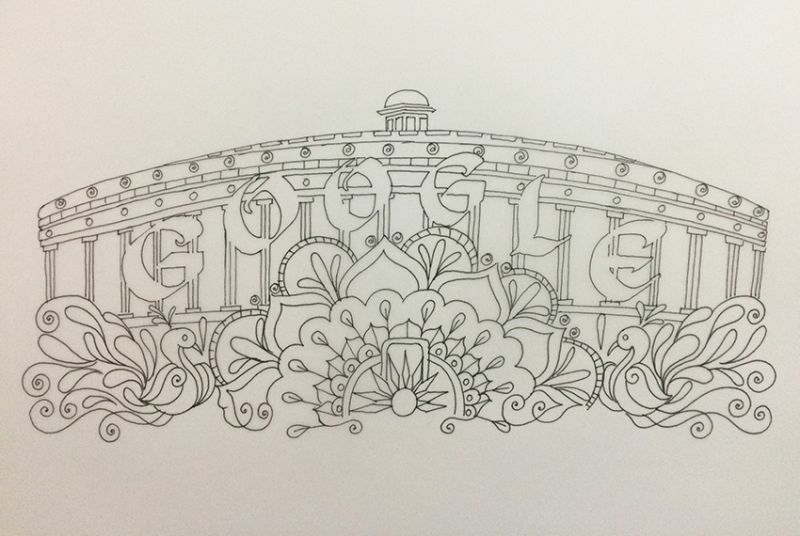 The search engine giant has designed a unique Google Doodle that depicts the parliament house in a beautiful manner amidst the motif of a symbolic wheel for the Ashok Chakra and the country’s national bird, the peacock. The entire creation has been made to come alive in hues of saffron, blue, white and green. A Google Doodle is a temporary alteration of the logo on the homepage to celebrate holidays, events, achievements and people. 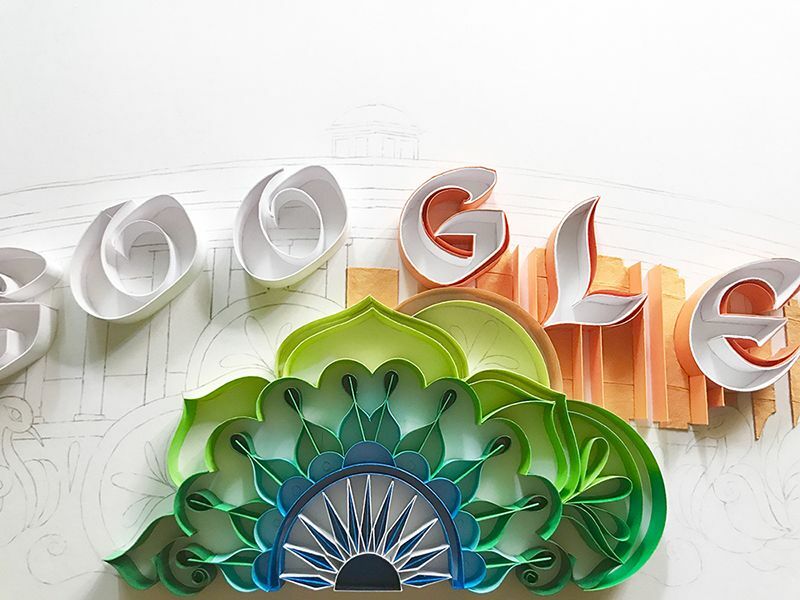 According to Google, the doodle has been created by Mumbai-based artist Sabeena Karnik. 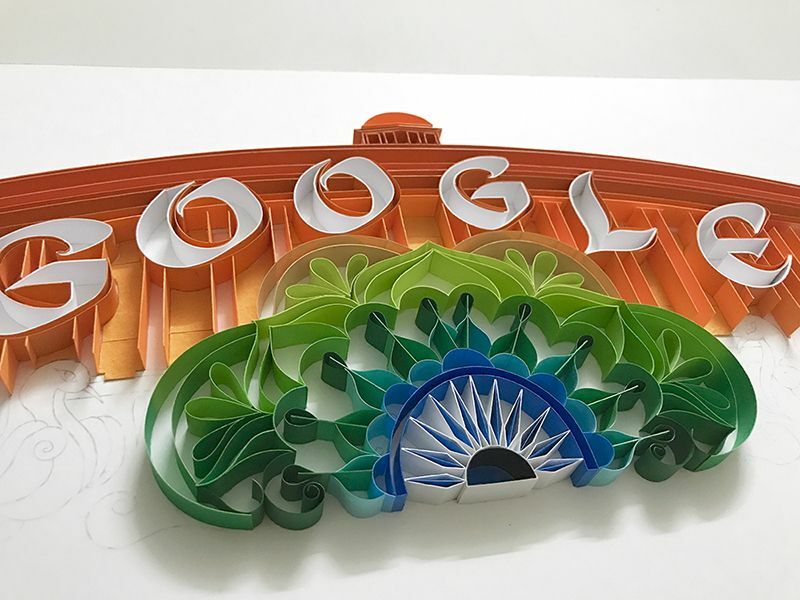 “To honour the anniversary, Mumbai-based artist Sabeena Karnik used a unique paper-cut art style to create a Doodle fit for the bold and colorful celebration of today’s events. 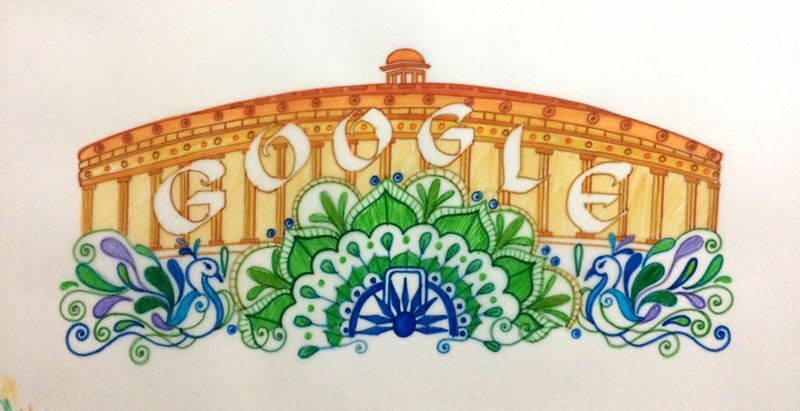 The Parliament House depicted in her work commemorates this day, this movement, and this triumph of independence,” writes their Doodle Archive page. It was on this day 70 years ago that Jawaharlal Nehru first raised the national flag at Red Fort as a declaration of India’s independence.